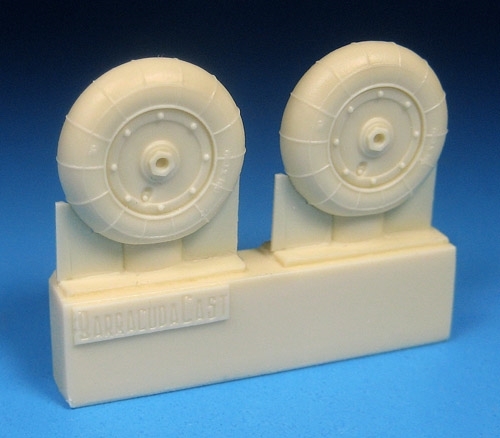 Super detailed, accurate resin mainwheels as fitted to many 109G-10 and all K-4 aircraft. 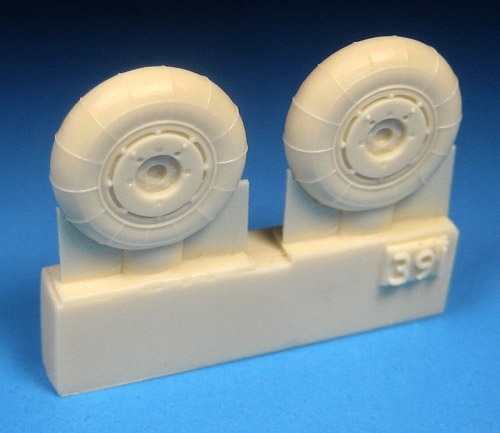 these are the wheels with wider tires that necessitate the large wide wheel fairing on the upperwings of later G-10s and all K-4s. 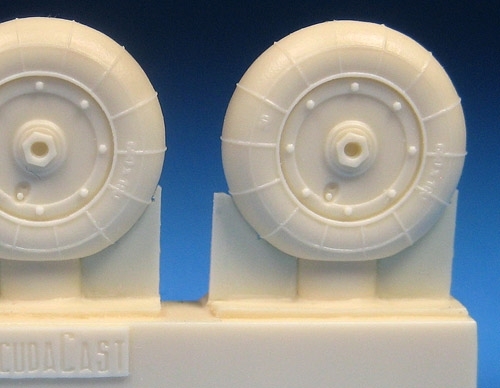 Also fitted as mainwheels to the He-162. For Eduard, Hasegawa, Revell, and Fujimi kits.